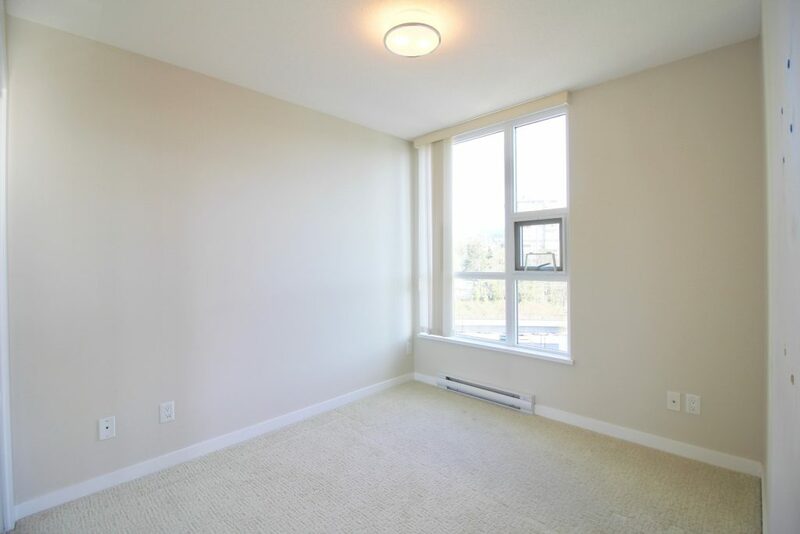 Welcome to luxury living in this 2-bed 2-bath corner unit at AFFINITY II BY BOSA! 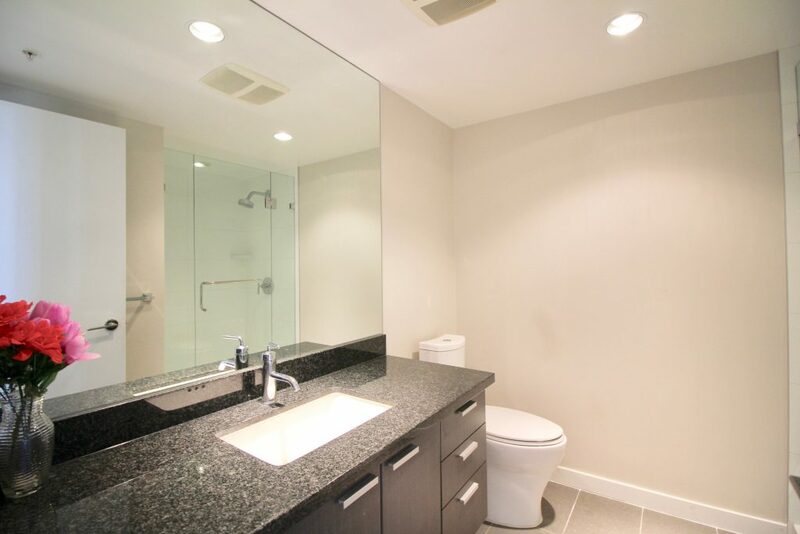 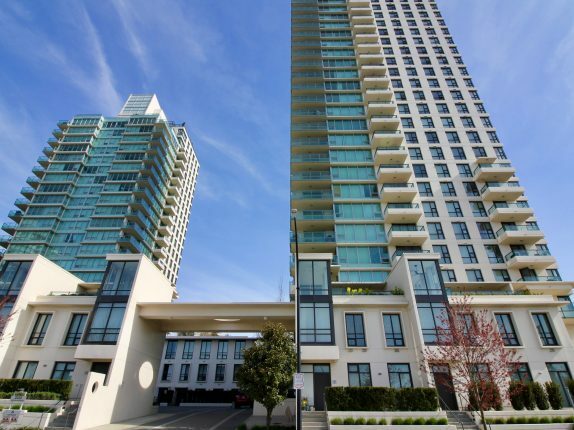 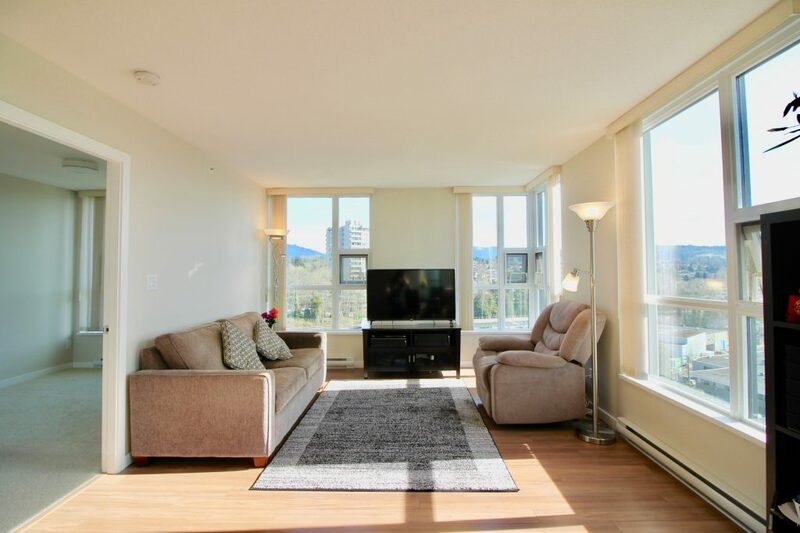 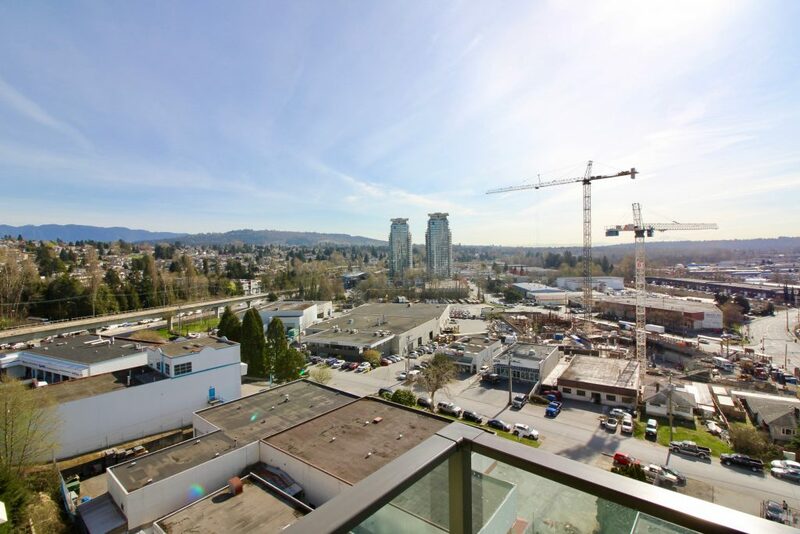 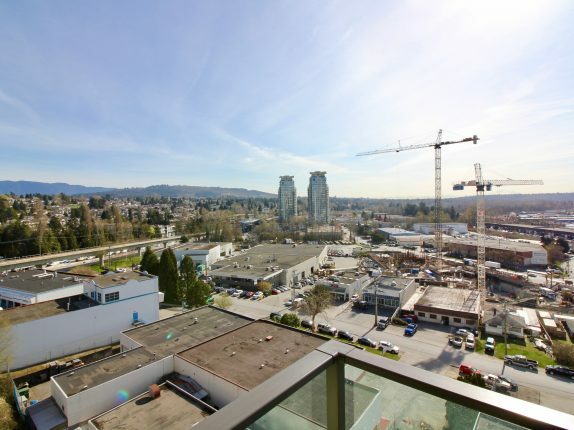 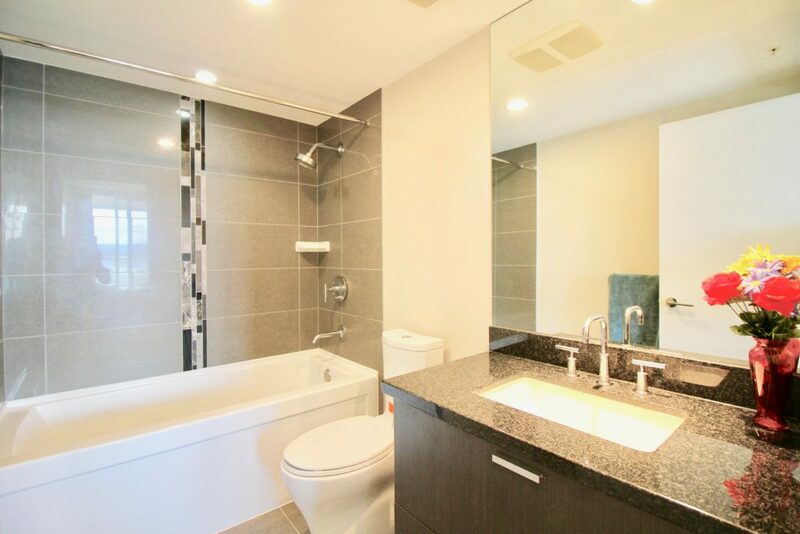 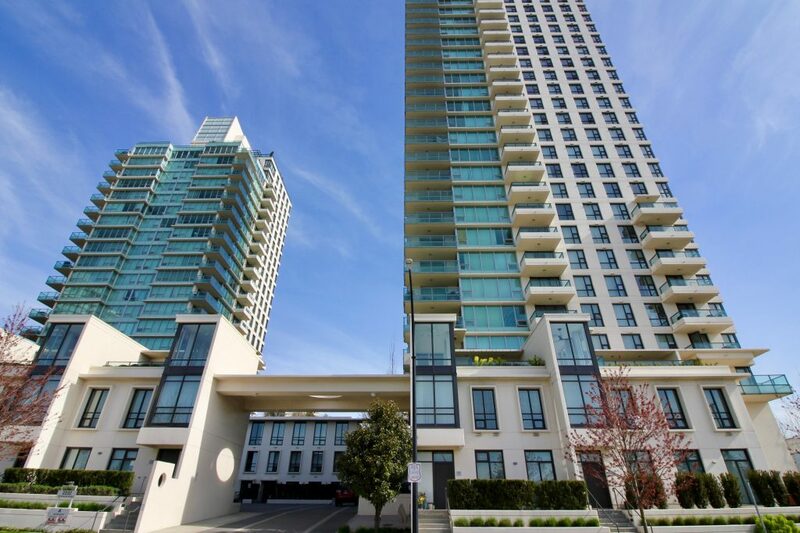 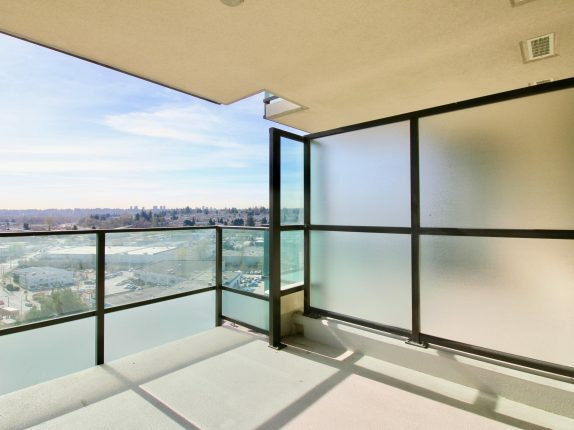 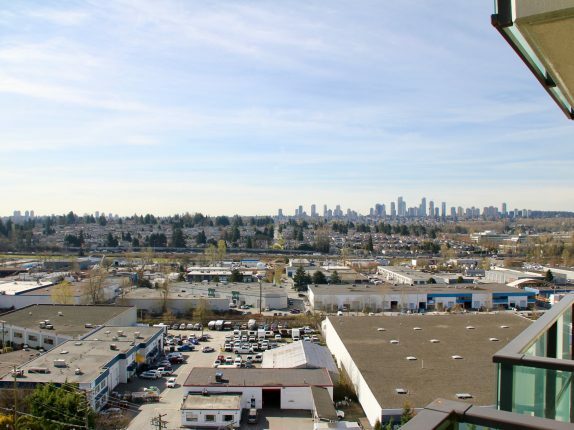 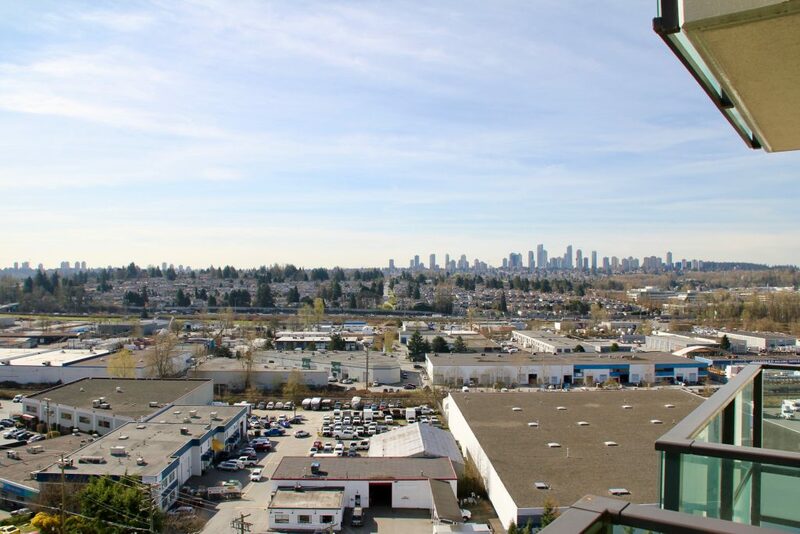 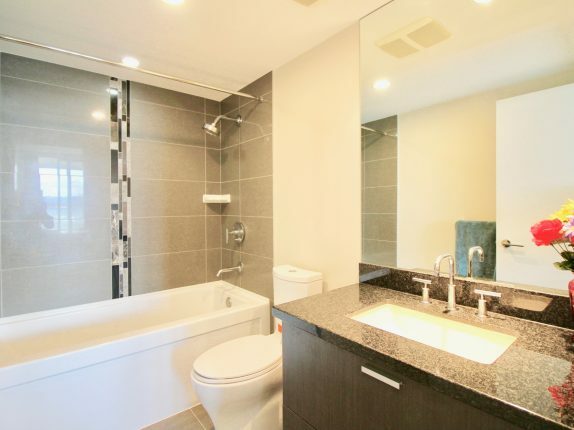 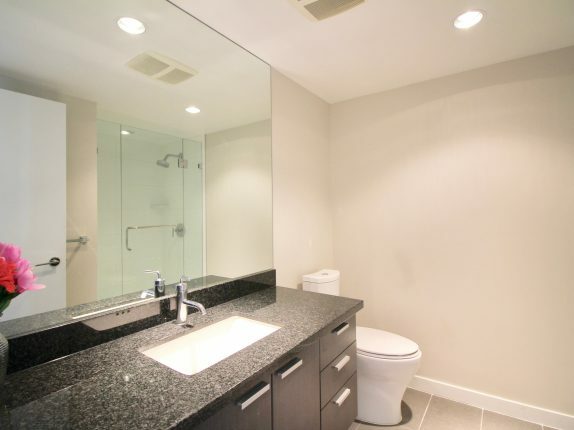 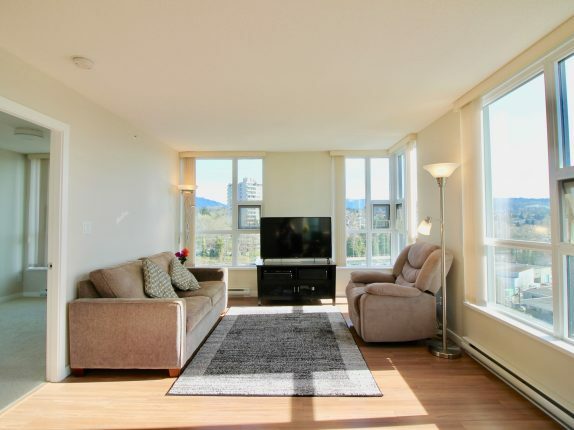 This stunning contemporary concrete high-rise is located steps from Brentwood. 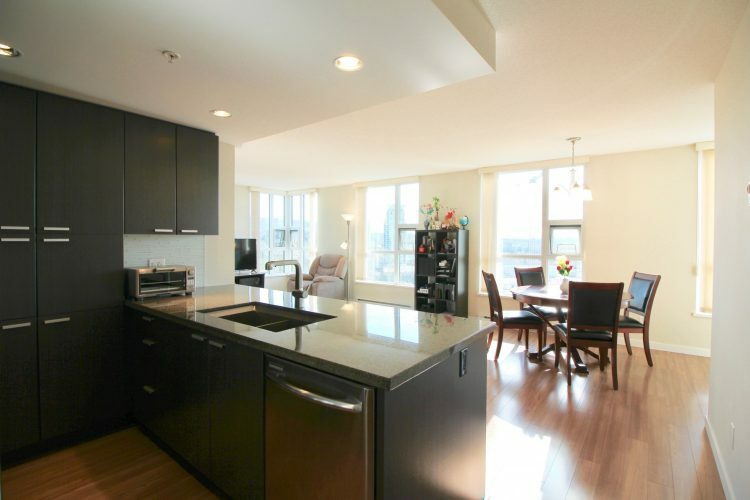 Gourmet Kitchen with granite counter island and stainless steel appliances. 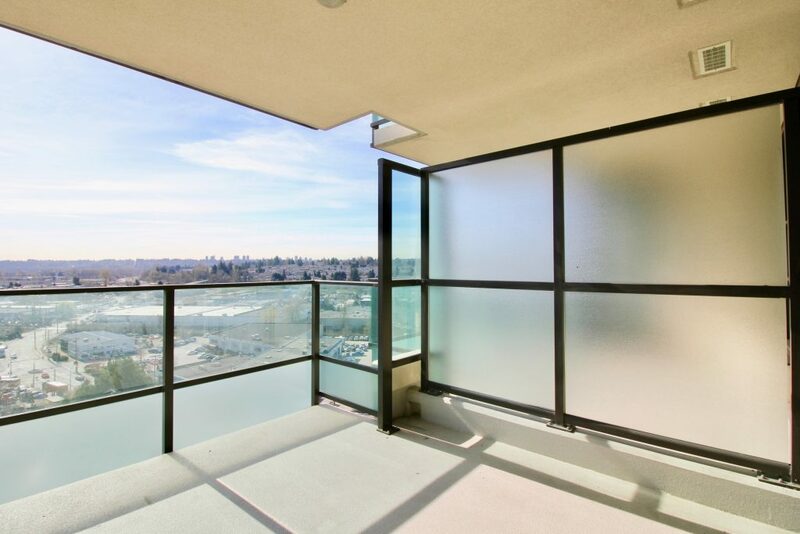 Indulge in North, East & Southeastern views from the large balcony. 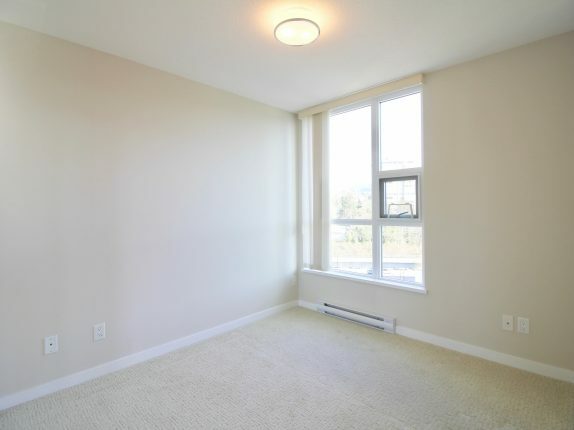 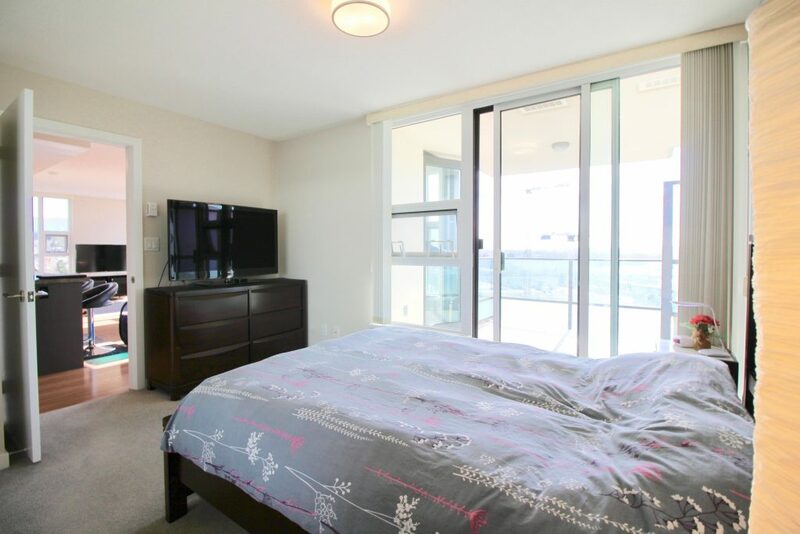 Unit comes with 2 parking, insuite laundry, one storage locker and visitor parking. 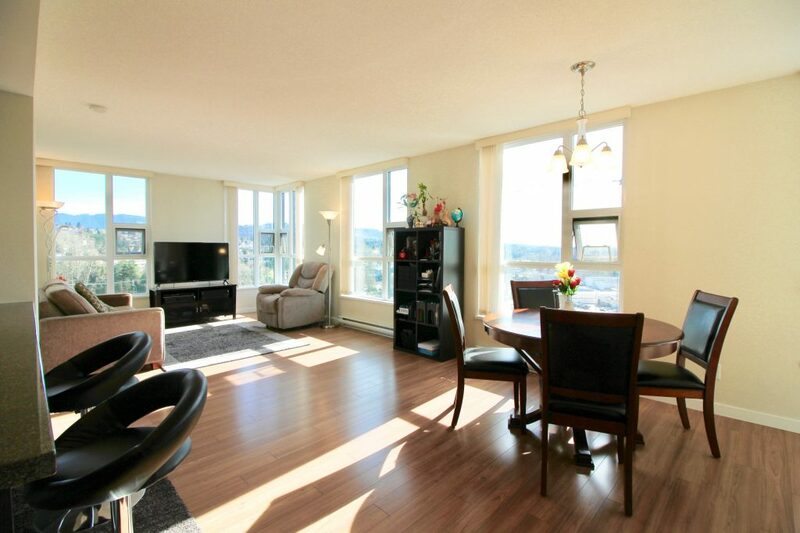 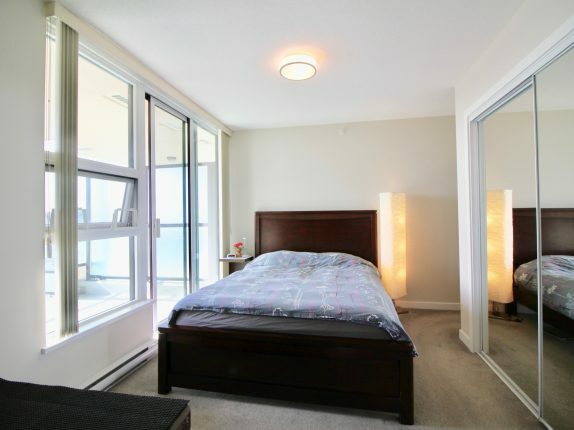 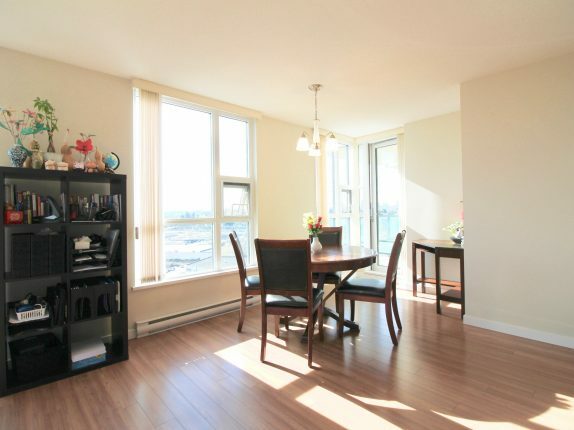 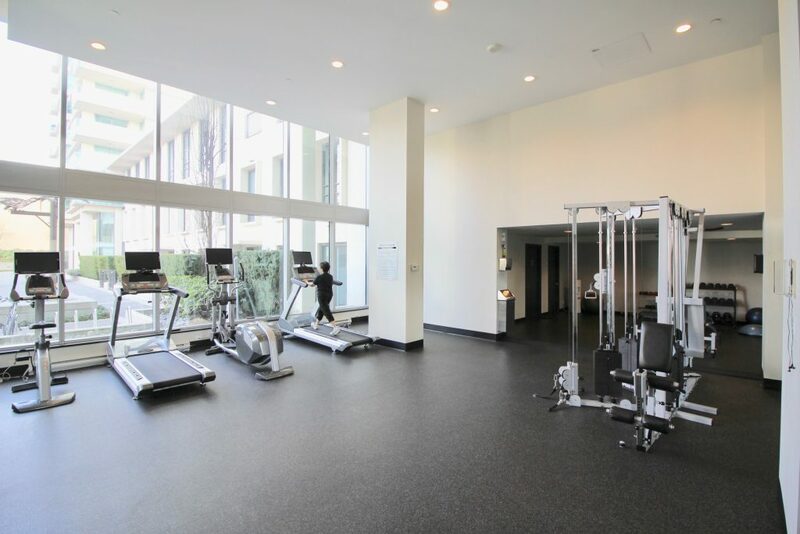 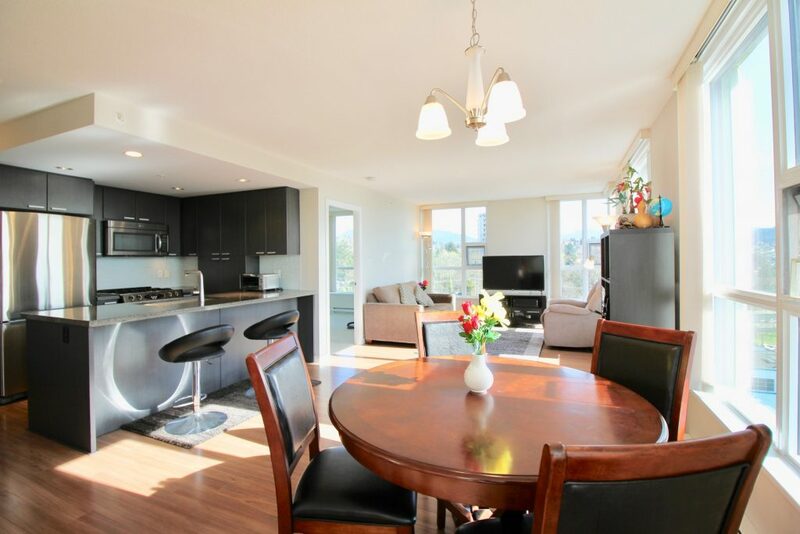 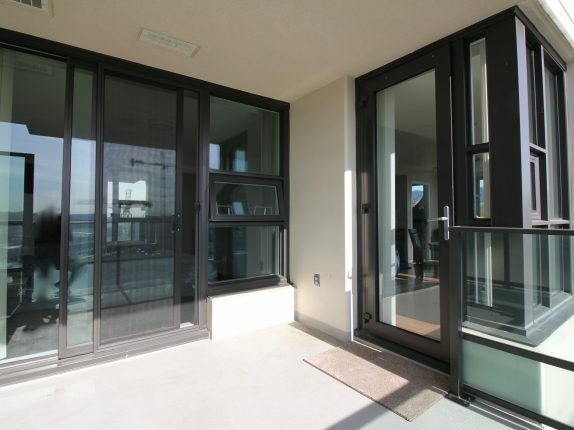 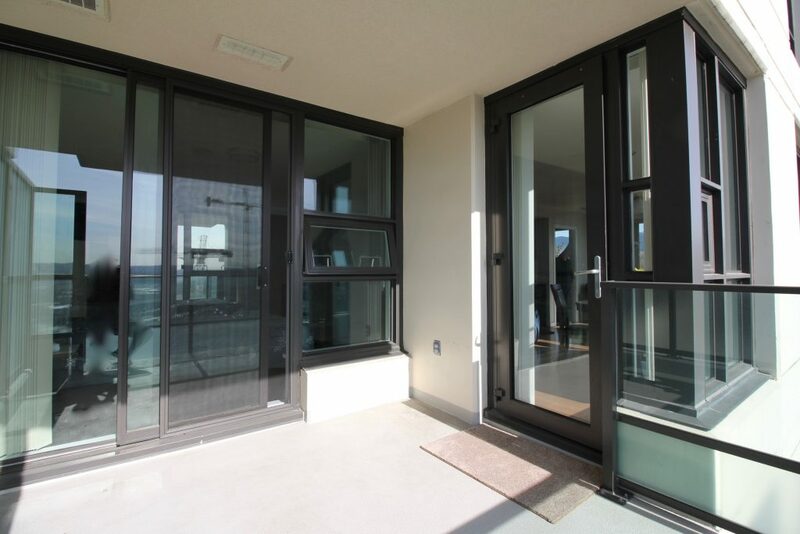 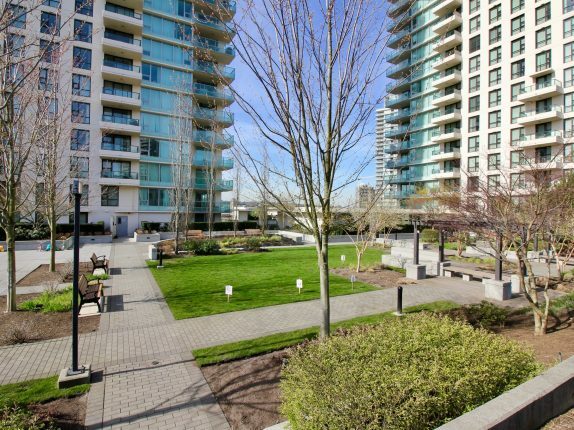 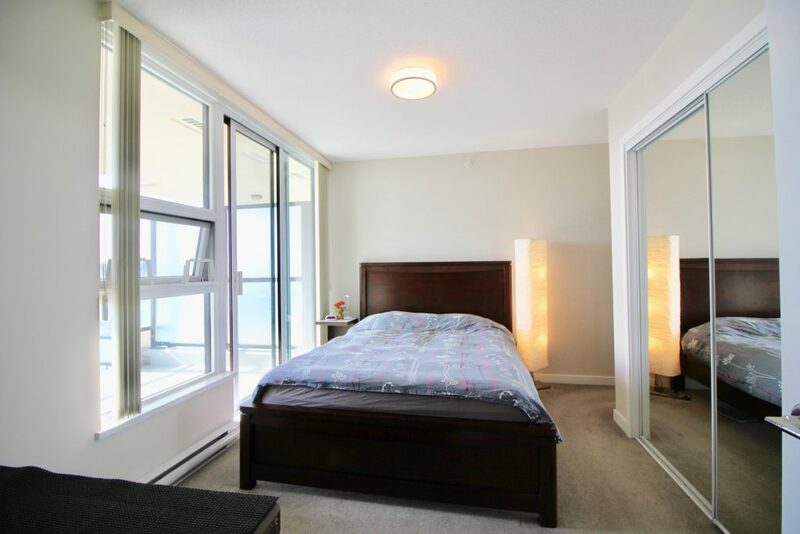 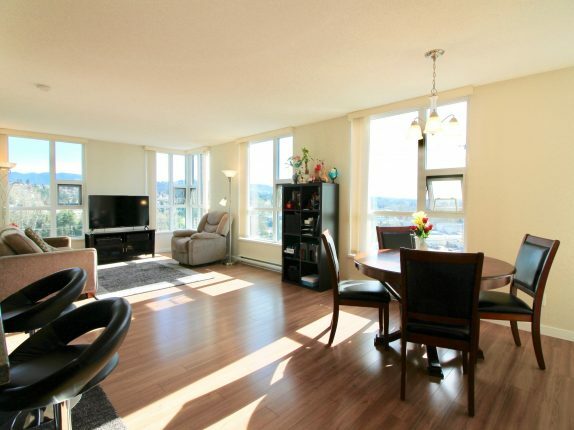 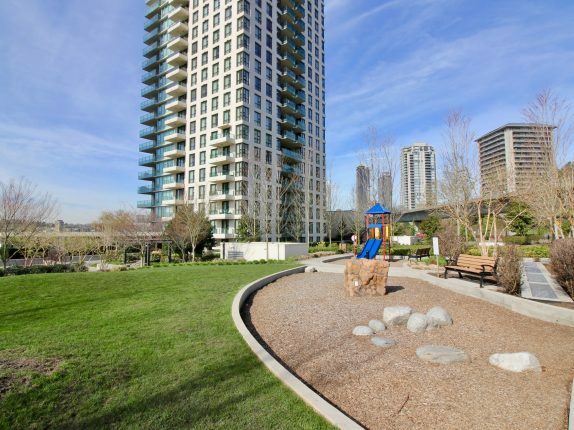 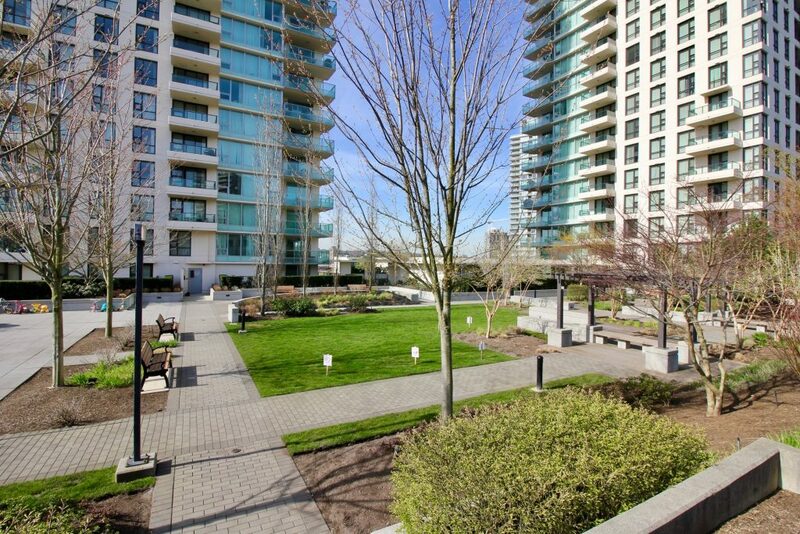 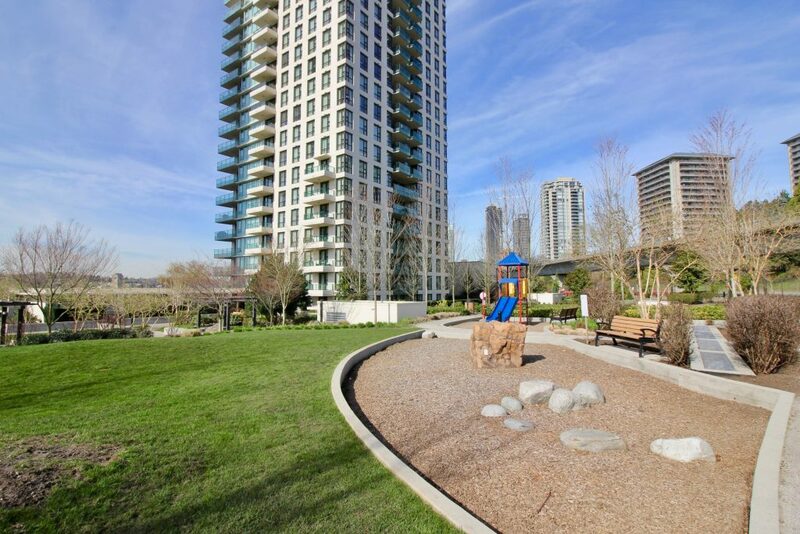 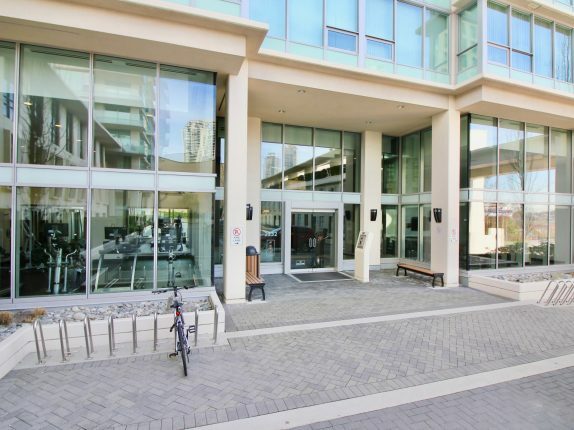 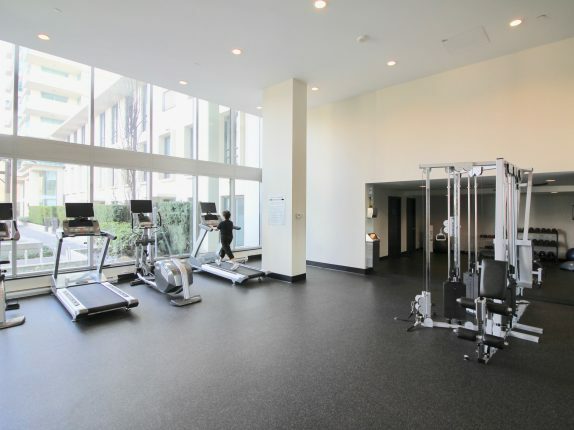 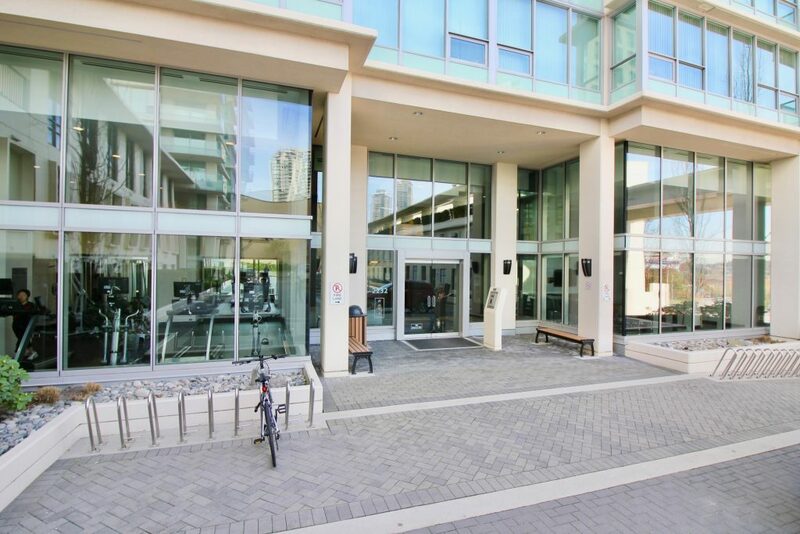 Amenities include a fitness centre, social lounge and a gorgeous outdoor garden on 3F. 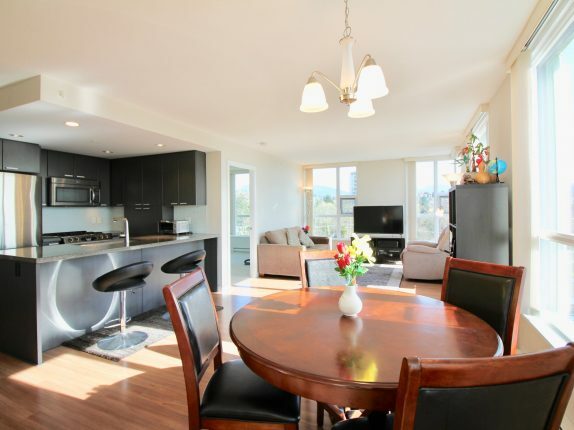 About 5 mins drive to Brentwood Town Centre, Costco, Eight Rinks. 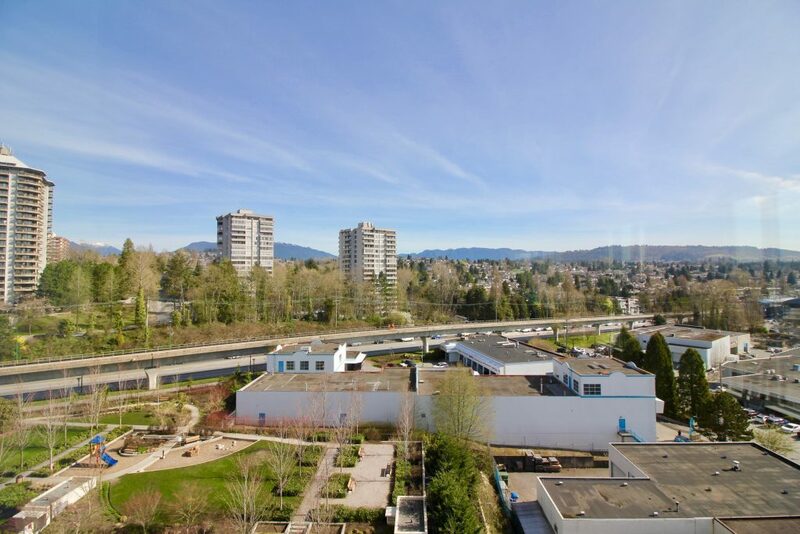 Near Burnaby Lake and Mountain. 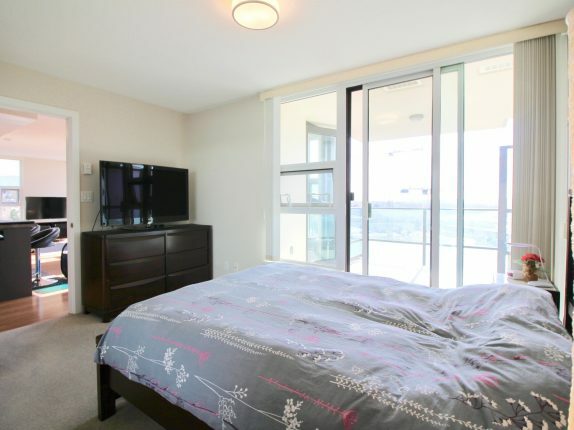 Short walk to Holdom Skytain and restaurants. 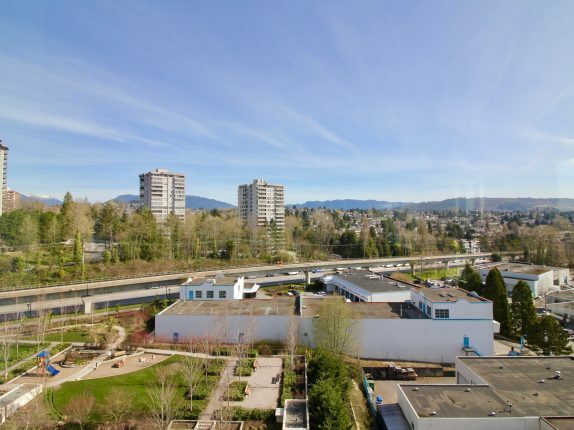 Schools in area include Brentwood Park Elementary, Aubrey French Immersion Elementary, Alpha Secondary about 6 mins drive to BCIT and 15 mins to Simon Fraser University.